Wilmington's WJBR, on Ebright Rd, in Northern Delaware, was a beautiful music powerhouse in the West Philadelphia suburbs and with pre-recorded spots and liners on reel to reel (before carts) had a professional and sophisticated sound. Del Parks, Ed Hunt, John B. Reynolds, Dave Shayer and Bruce Ewart were some popular 1960's voices. 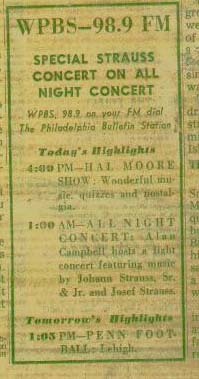 In the mid to late 1960's WPBS 98.9 was playing MOR music with established MOR DJs from earlier days in Philadelphia. 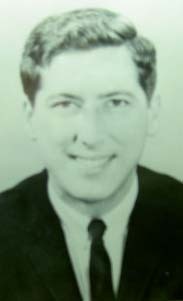 Names the city knew: John Trent, Pat Landon, Jack O'Reilly, John McCall, Dave Wolford, Robert Alan Campbell, Hal Moore, Ken Orr, Barry Kaufman, Tom Moorehead, Blake Ritter... Ed Hunt, ex-WJBR, was a manager. WPBS was owned by The Philadelphia Bulletin. For years they owned WCAU Radio and TV-10. 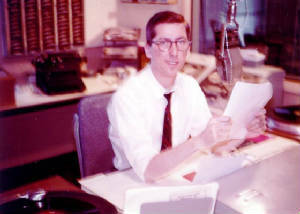 With sale of these stations to CBS, the Bulletin's WPBS took WCAU's Blake Ritter with them and he broadcast WPBS news directly from the Bulletin's newspaper offices at 30th Street. Ritter seldom got to the radio studios on Domino Lane in Roxborough.